When I walk in the door after a day at work I find it helpful to have a coming-home routine. 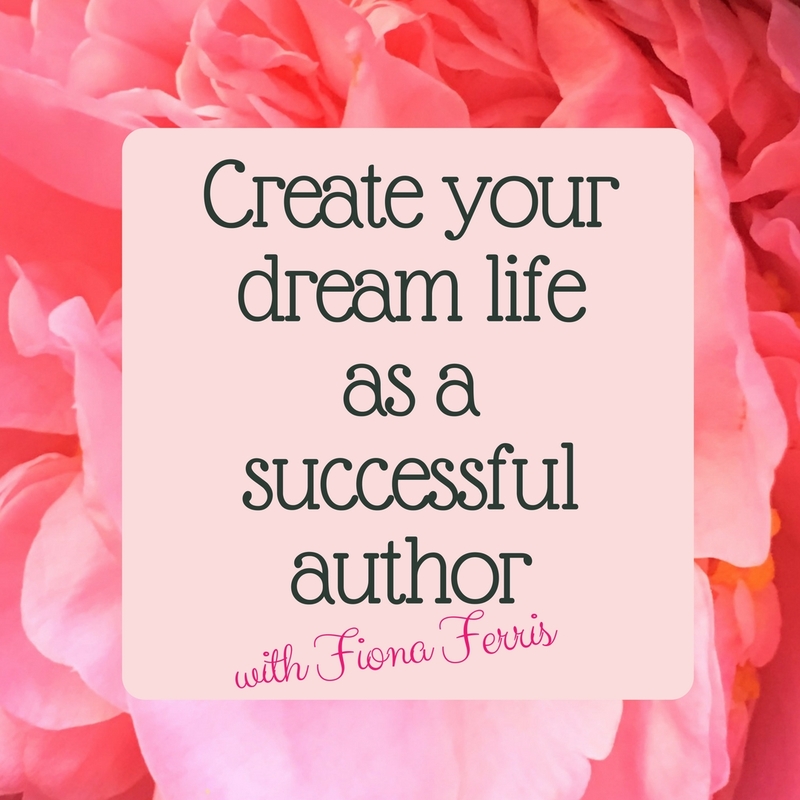 There are a few steps I take to transition from the big wide world into my own little cosy haven. This demarcates my work day and home time and starts the winding down process for bedtime even though that won’t be for hours. I find a simple routine helpful because I want to simultaneously wind down and relax so I will sleep well, but also because I want to have the energy to cook a delicious and nutritious dinner and do any small jobs I have planned. Plus, in the morning I don’t have to deal with yesterday’s ‘stuff’. I’m all ready to go. 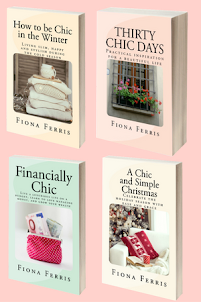 - Put away my bags (handbag and tote) – there has to be a spot to put them, otherwise they are dumped on the floor or table or chair, only to have to be moved when that space is needed. I have a permanent spot where they reside in the main living area that is handy but not in the way. It is very relaxing to have spaces to put things. - Put away any groceries bought. - Change into my relaxing home/loungewear clothes, remove all jewellery except for earrings, do a few stretches on my bedroom floor. - Prepare and start dinner. - Have a sparkling water or another type of drink whilst reading a book or magazine while dinner is cooking. - Most of the time I will not bring my laptop out once I get home, and I definitely find that more relaxing. If I am at home for the day I will shut it off and put away around 6pm and not get it out again until the next day. This makes a huge difference in the time I go to bed and how well I sleep. 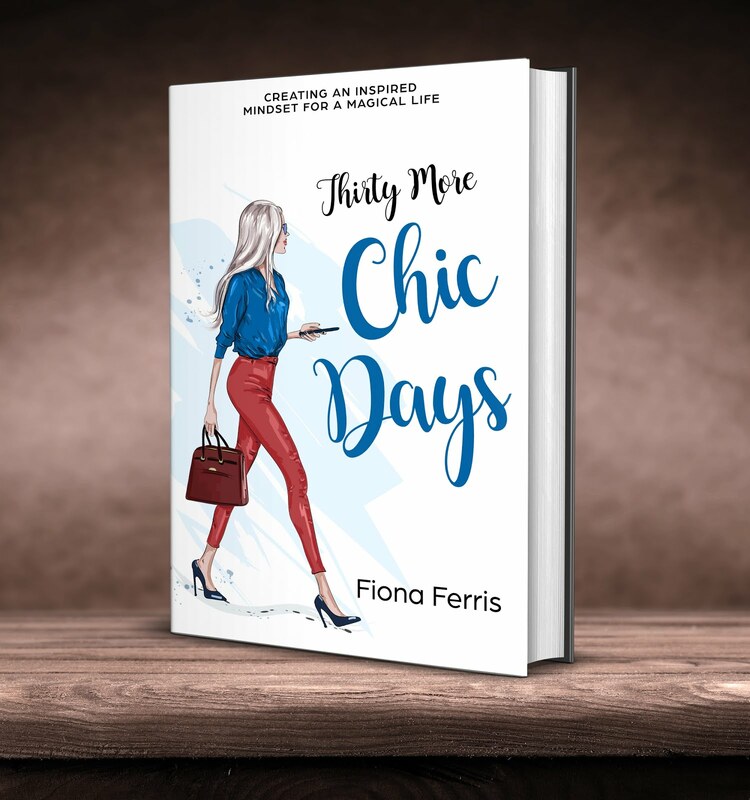 Of course Thirty Chic Days is not helping but I hope to become more organised and post before dinner. 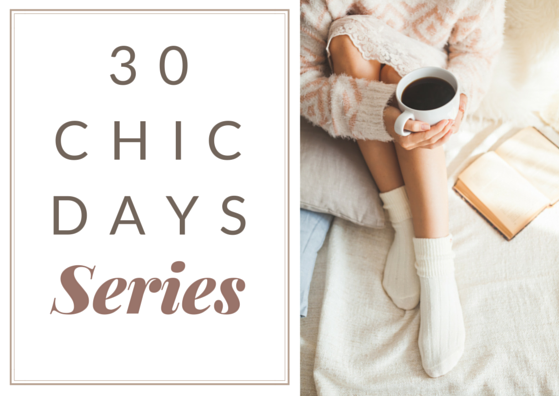 - After we’ve had dinner it’s kitchen cleanup and then a relaxing herbal tea (our current favourite is actually called Relaxing Tea) and either finishing off a tv programme or read a book while I drink my tea. 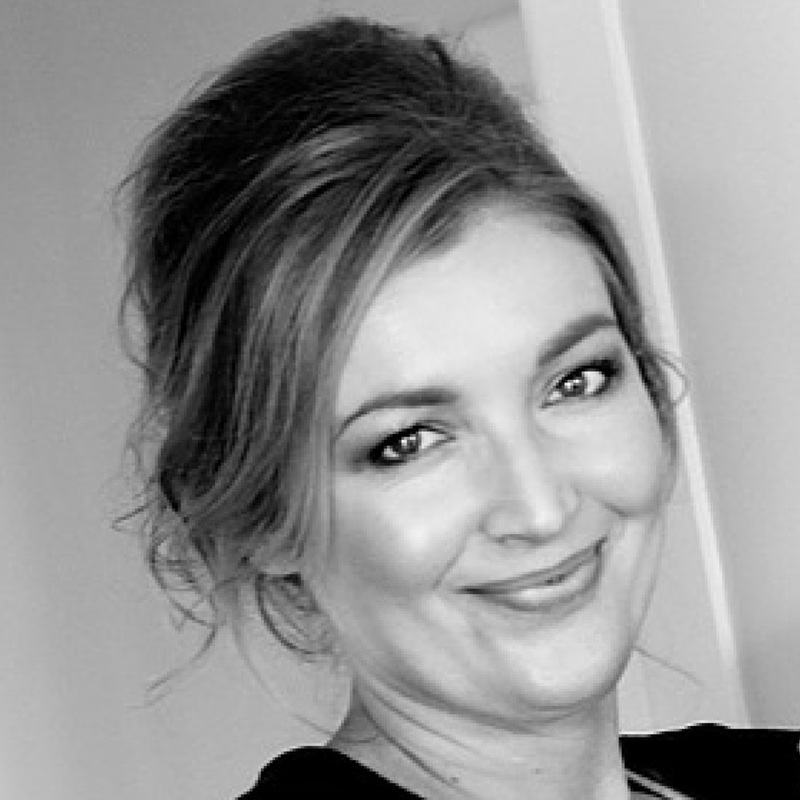 - I like to go up to our bedroom with plenty of time to spare before lights out at 10pm to potter around and tidy up, see what I might like to wear tomorrow, brush and floss, wash my face and put moisturiser on my face, décolletage, neck, hands, feet, knees, elbows. There aren’t many places left I know but I only do my arms and legs in the morning. All the while I have some soothing spa-like music playing softly. I love doing this. - Then it’s my favourite time – reading in bed. Ahhhh. Beautiful. The evening routine does make for a good night's sleep and a good day ahead. I follow a similar routine and it really makes all the difference. I am impressed by your routine and organizational skills. I see your two cats are like mine...they hang out together on our bed!! I think you are wise to power down at 6 p.m. This is still something I'm trying to figure out. My husband likes to watch some news at night and I find that hard when trying to relax. I just try and block it out :) Spa music sounds wonderful. This does sound very calm, and calming. I find when I actually set a target time for being in bed with a book, I fall asleep faster and get more sleep. But what about the other chores that always seem to get in the way almost every day? Dog walking, laundry, etc. 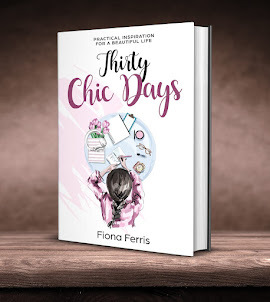 Fiona, I am so enjoying your 30 Chic Days - it's so inspirational and such enjoyable reading! I'd love to hear how you deal with your cats during the evening, if ever you get around to writing about it. My four keep me busy with a constant stream of little cat demands from about 6pm through to 9 or 10pm - food, cuddles, getting settled, brushing, litter trays, even the occasional hairball or other upset - and as a result dinner is seldom as relaxed as I'd like it to be, and I often end up not getting chores done that I'd intended to. I would love to get into an evening routine like yours - maybe I just need to take a firmer stand with the "children" to make that happen. I'm not at all sure I can actually do that though! Bonjour fiona, ca va? I loved this post, most of us find it so hard to get a routine let alone keep it! So I am very happy you have yours and it works for you. I have just had a MAJOR, de-clutter at home, just to make my life easier and more streamlined, there is nothing that has not been untouched, and I mean Nothing! Like your lovely svelte handbag (and figure!) I wanted to weed out and dig down, until I only have enough for my needs, not my wants which are a different matter altogether (sigh) Bon journee! Even though I am retired I am happy to have an evening routine. Calming activities in the evening and plenty of time for moisturizing and organizing for the next day ensure a good night's rest. No news or loud television after dinner. Just Peace. Sisty, sometimes I do a load of laundry which I'll hang out before dinner, but mostly I do laundry on my days off. We don't have a dog anymore but when we had Atlas we would walk him in the afternoon from work. He didn't go far though being a toy poodle. Fluffy, your comment is so cute and funny. I don't know if you meant it to be! Maybe four cats are more work than two, but ours are very easy-care. Often they take themselves up to bed or snooze on the sofa. Once dinner has been served they really don't bother me at all. It's like I don't even exist until 6am the following morning.